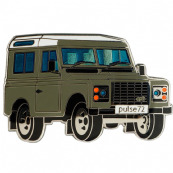 Welcome to Pulse 72 Geocaching. 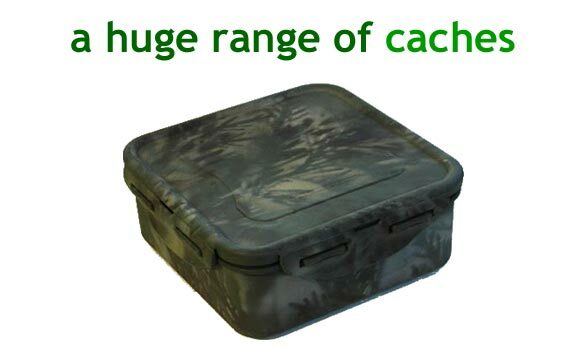 A UK Geocaching Shop. 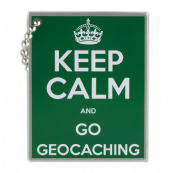 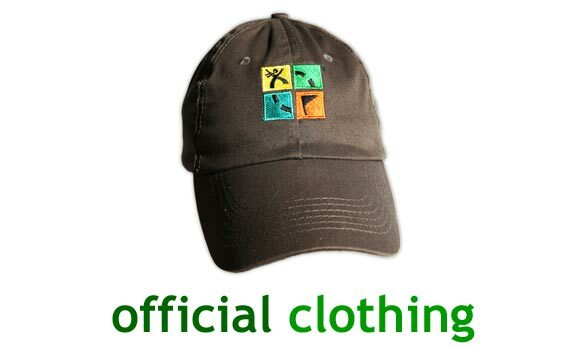 Please browse our website for a huge range of Geocaching Supplies. 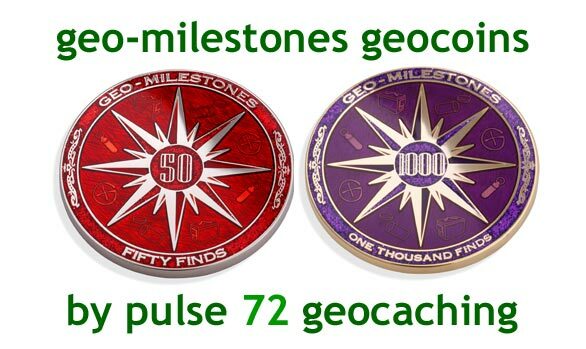 We have a massive range of Geocaching items including ready to place Geocaches,and Geocache components. 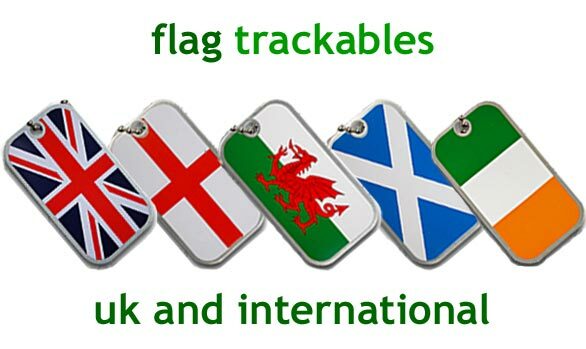 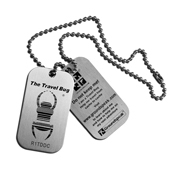 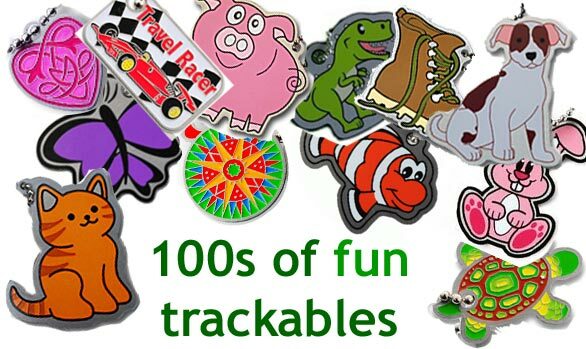 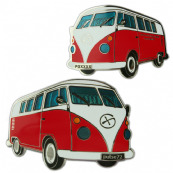 We also stock an extensive range of trackables including Travel Bugs, Geocoins, Cache Buddies, Cachekinz and Travel Tags. 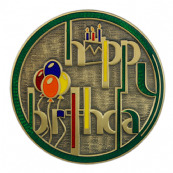 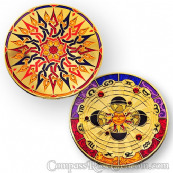 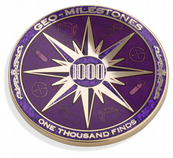 We are also a UK based Geocoin deign and manufacture service.